Eye Health workers are the heart and soul of eye care delivery systems; however, Africa in general, and Rwanda in particular, is faced with a chronic shortage of trained personnel. RIIO contributes to what is needed to bridge the gap by supporting training at various levels. We support and encourage our students to use the latest innovations and technological solutions in order to equip them with the knowledge and skills needed to contribute meaningfully to eye care delivery and to become future leaders in their places of work. Our goal in advocacy is to increase support for eye care and prevention of vision loss in Rwanda and in the Region. 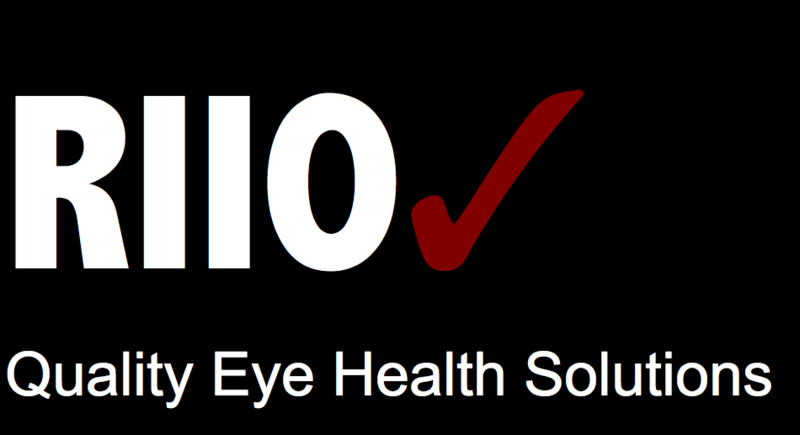 Our advocacy efforts strive to align our eye care programming with the broad health and development agendas. We actively support Vision 2020: The Right to Sight, the global initiative for the elimination of avoidable blindness by the year 2020. We use data and research to demonstrate the reality and severity of eye health needs and the effectiveness of recommended methods to address problems. The impact of our work is derived through a multitude of mechanisms including consultancy, collaborative and contract research, in-service trainings, public engagement, mentorship and CPD activities. Our partnerships are created on the basis of excellence and merit rather than status.